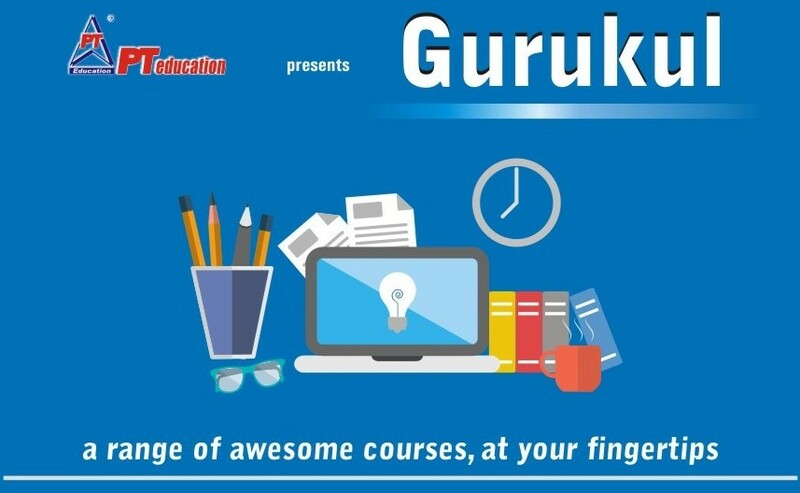 The deep, rich learning contents will put in a different league, ahead of the rest! 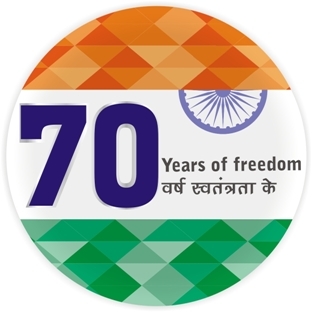 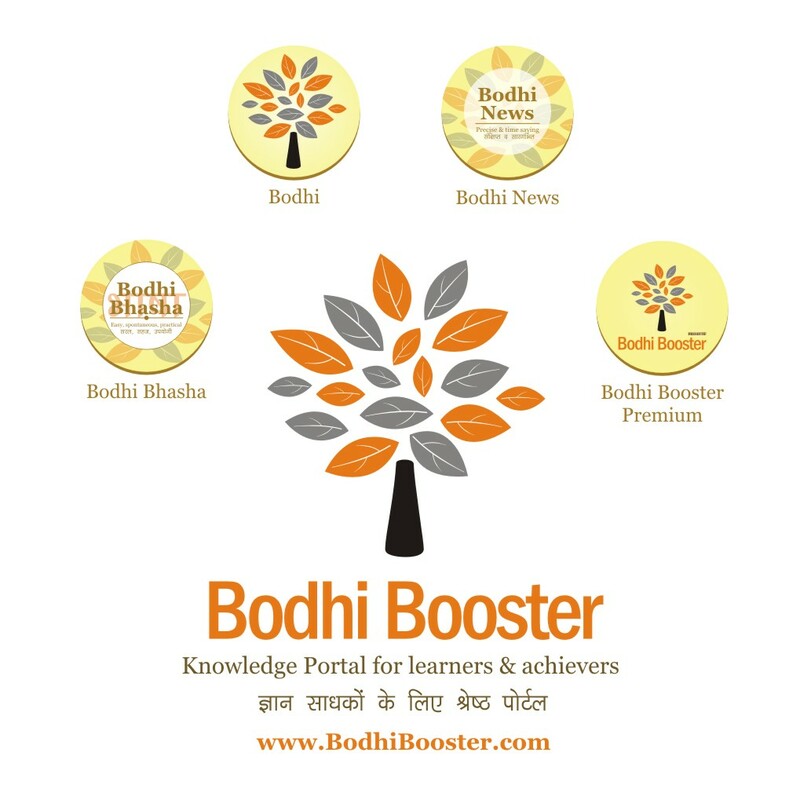 If you'd want to really benchmark the rich PREMIUM Content, just check out our free forever Bodhi News videos and PDF contents here The content and support in PREMIUM is 3 to 4 times richer and deeper than in Bodhi News. 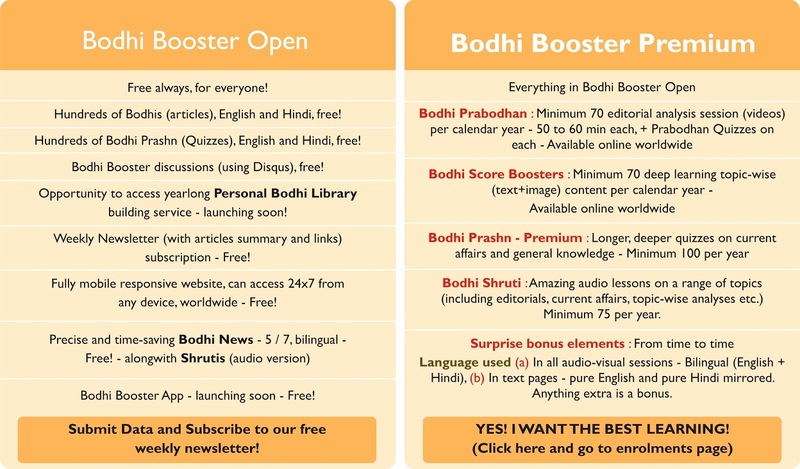 Bodhi Booster Premium is a regularly updated compilation of rich learning resources for professionals, students and learners.